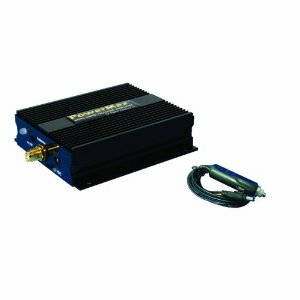 Improve cell phone communication by bringing maximum power to all bands with a Marine Cellular Amplifier. We carry high quality cellular amplifiers from premier brands. NOTE: Some wireless carriers have not approved Bi-Directional Amplifiers, Cell Boosters, Repeaters, or their equivalent for use on their networks. Users should consult their wireless service agreement regarding use of these products.